Many of you ask what does Eric do? Eric Zuley wears many hats. Ultimately he is a consultant in business and entertainment. Southern California native, Eric Zuley aka “EZ”, is fast becoming Hollywood’s top-ranking “Media Man About Town”. Combining a street degree with formal education in marketing and business, EZ has been hustling the streets of Hollywood for the past 8 years slowly growing his empire which is now home to an internet television network generating over 1,000,000 hits a week, a radio show on HOTTALKLA.COM, a team of blog developers, event pr, media relations, hosting, viral marketing and more much more..
As much as EZ enjoys the success that he has earned through his hard work, he enjoys “giving back” to non-profit organizations and foundations just as much. 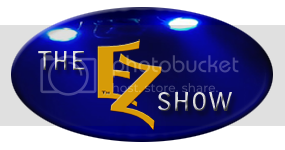 EZ consistently hosts exclusive Red Carpet events throughout Hollywood that draw the who’s who in the entertainment industry out for an evening stroll. These events are also utilized as successful fundraisers for charity. Eric has currently shot the cover for Rock Thiz Magazine, is in strong discussion about getting his own segment on the Co-Founder of E! Televisions new program Hello Hollywood, which is being viewed by a couple 100 million people in china and 6.9 million on channel 18 in Los Angeles. 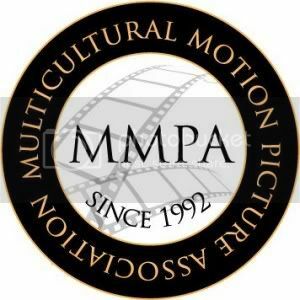 He has had 2 awards given to him and named after him by the city and county of Los Angeles & Multicultural Motion Picture Association and the State of California. He has also currently signed with Ernie Singleton a legend in the entertainment field Google him for more info. To sum things up, it is important to know that “The EZ Way” has a deeper meaning than just its surface. Yes, the connections that Eric Zuley shares to make proper industry introductions makes things “easier”. More importantly, “The EZ Way” is about the moral and ethical way in which Eric Zuley conducts his business: Hollywood…The EZ Way!